Ann & Robert H. Lurie Children’s Hospital of Chicago is on the Northwestern University downtown campus at 225 E. Chicago Avenue. When you arrive, you’ll find Heart to Heart Day on the 11th floor. Event hours are 9:00 AM through 2:00 PM on September 15th, 2019. Visit www.rtachicago.com for more information. 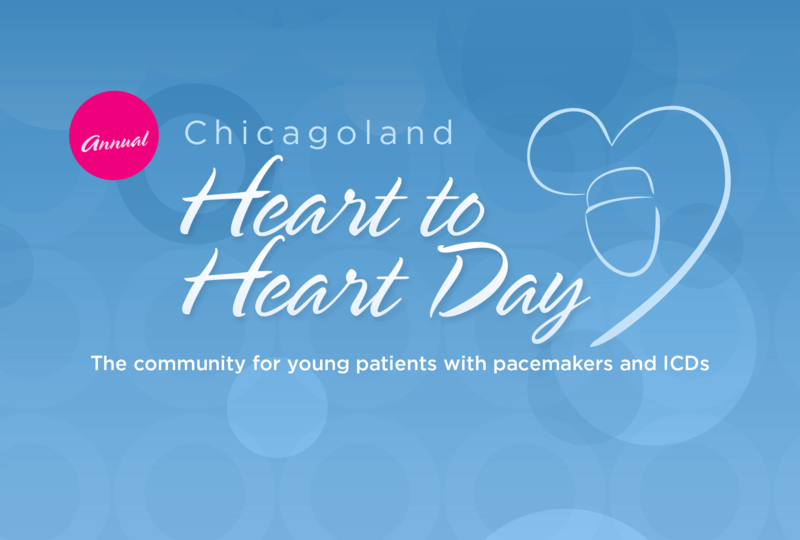 Chicagoland Cardiac Connections is a not-for-profit volunteer organization, sustained by donations and fundraising. Please Contact Us or Donate to help.